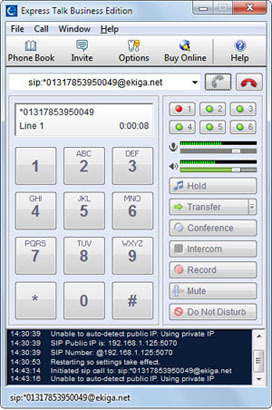 Call anyone via the internet who also has a softphone installed and if you sign up with a VoIP gateway service company you call regular telephone numbers as well. Express Talk lets you make voice and video calls free between computers. 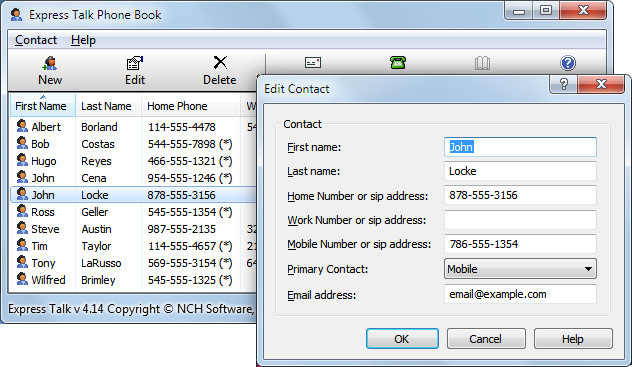 You may also wish to upgrade to the Express Talk Business Edition which offers more advanced features. Download the Express Talk Business Edition trial here for free. 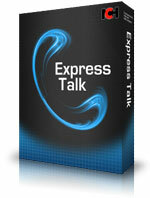 Download the Express Talk Business Edition trial for Mac OSX here for free.